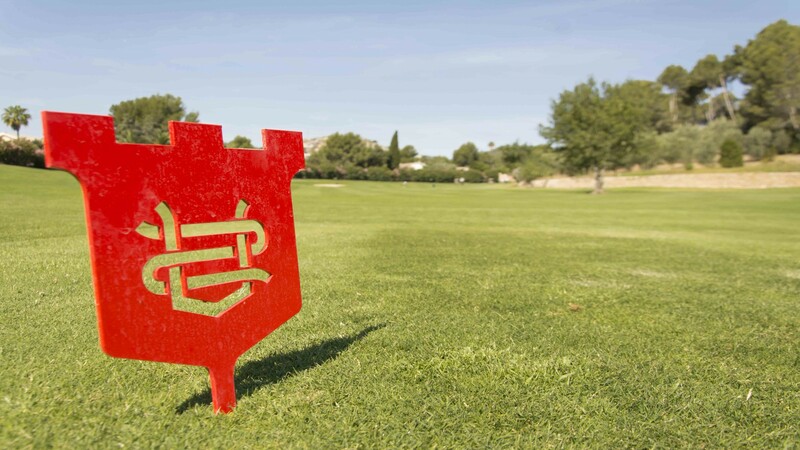 The 63 best reasons to play golf. 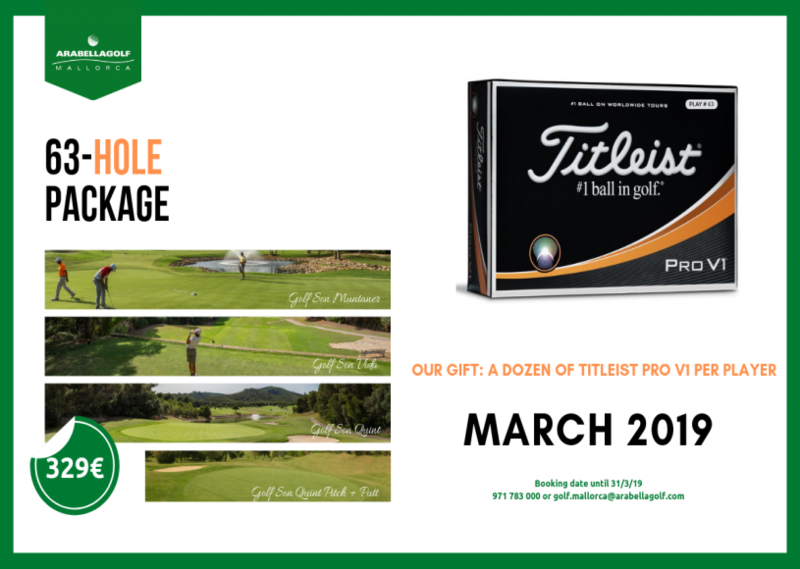 Play on the golf courses of Arabella Golf Mallorca and get a dozen of Titleist Pro V1 personalised with the 63 number. 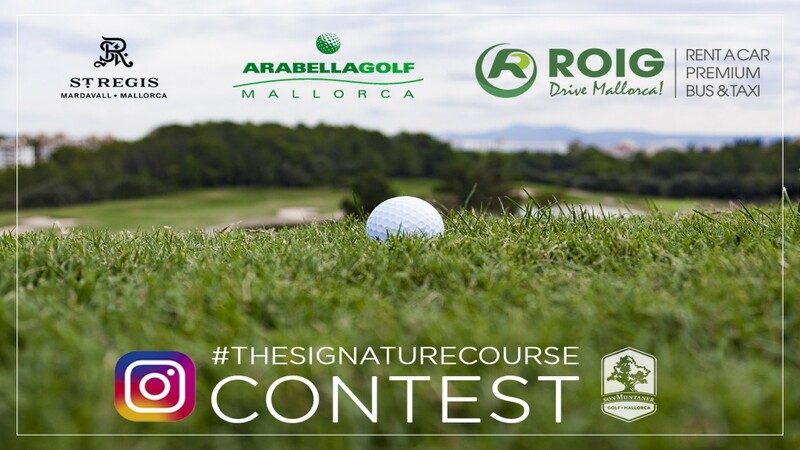 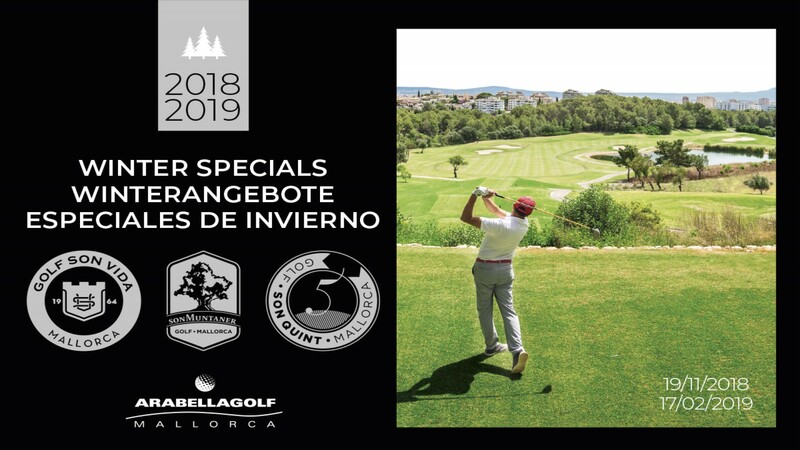 You can book this package for only 329€ by calling 971 783 000 or sending an e-mail to golf.mallorca@arabellagolf.com.